GIG: Saturday, November 17, 8pm: The Grand Opera House. 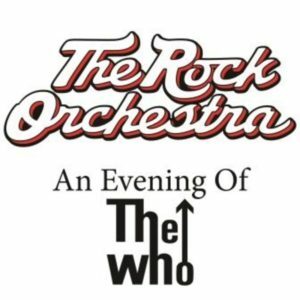 The Rock Orchestra presents the music of THE WHO. (Jill and Matt are part of this all-star band!) – Hot Breakfast! 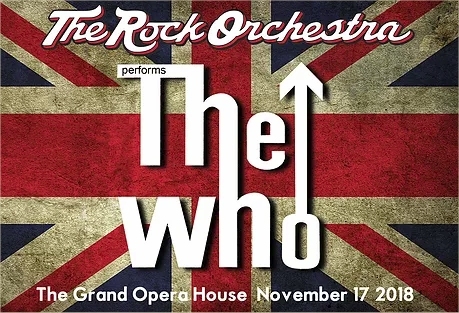 Fresh off of their hit success of BeatleFest, The Rock Orchestra begins its year-long residency at The Grand Opera House with an evening of the music of The Who. One night only! WHAT: Hot Breakfast! joins The Rock Orchestra as we play the music of The Who! WHERE: The Grand Opera House; 818 N. Market Street, Wilmington DE 19801. We’re on the big stage. WHEN: Saturday November 17, 2018… 8pm. TICKETS: Tickets are $25.00 no matter where you sit, so choose your favorite section of this gorgeous theater. Here’s the ticket link. PARKING: Plenty of parking in town, either on the street (it’s free after 6pm) or at one of the many garages closeby. 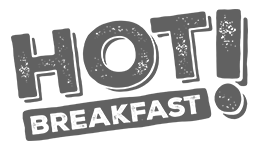 FOOD: This is a theater, so there won’t be food served; however there will be a cash bar.